Join us for one of our most popular CraftJam Academy workshops. 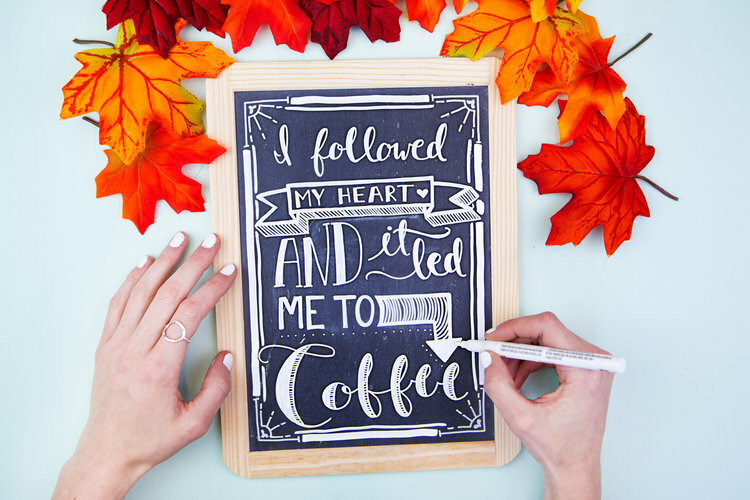 Learn the basic techniques of lettering and create a unique hand-drawn wall-art piece. You’ll finish class with the skills to create unique signage and images that will make your blog and social media sites pop! Hand lettering can be simply defined as “the art of drawing letters” - it is a specific combination of letter forms crafted for a single use, often hand-drawn, with pens, graphite or brushes. In 3 sessions our JamMaster will introduce you to the basic techniques of hand lettering and guide you in creating a unique hand-drawn wall-art piece. CraftJam Academy workshops consist of 2 to 3 sessions and are taught by experts in their field who will make sure you thoroughly learn a new skill or deepen the knowledge you already have.